Its been crazy of late. Great nights and lots of people met. 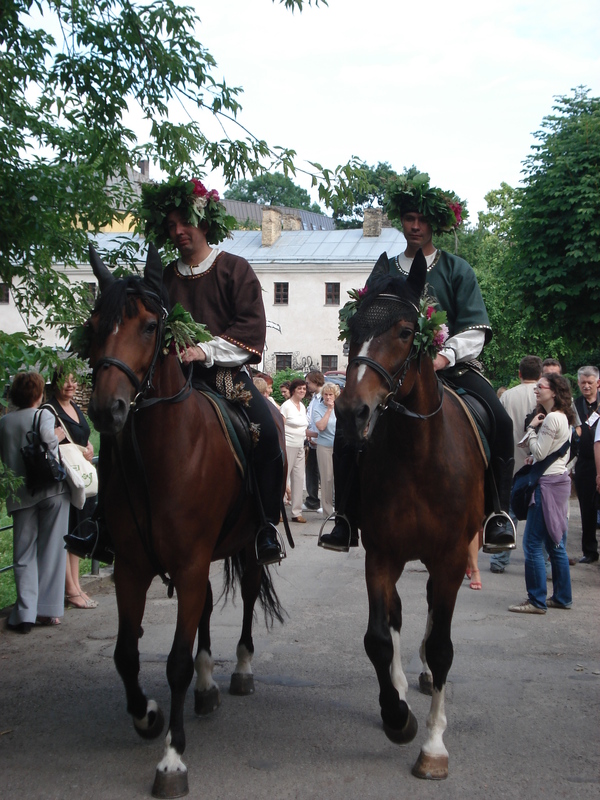 In Vilnius. Nice place. Will post it later. 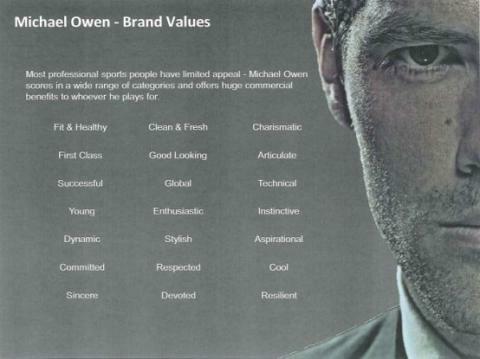 30 million quid over 4 years and like the club, Owen is trying to flog himself. >I’ll write more soon about it but had a fantastic weekend in Stockholm. Haven’t laughed so much in ages. Marcuz used to bounce the clubs there when he was studying for his Masters and the old contacts are still there. Big hugs from the bouncers, just stroll in, no paying and free drinks all round. I took Marcuz to the Lions game as we started up another Saturday night. Thanks dude. 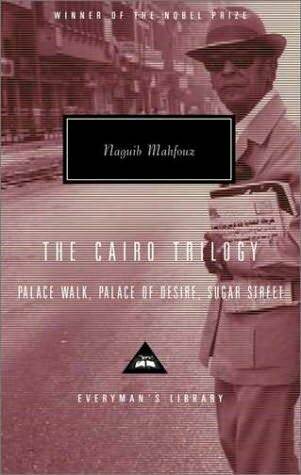 Just finished Mahfouz’s Cairo Trilogy. All 1312 pages of it. Masterful and at times greatly inspiring. “Life consists of work, marriage and the duty incumbent upon each person claiming human status. This is not an appropriate occasion. to discuss an individual’s responsibilities toward his profession or spouse. The duty common to all human beings is perpetual revolution, and that is nothing other than an unceasing effort to further the will if life represented by its progress to an ideal.